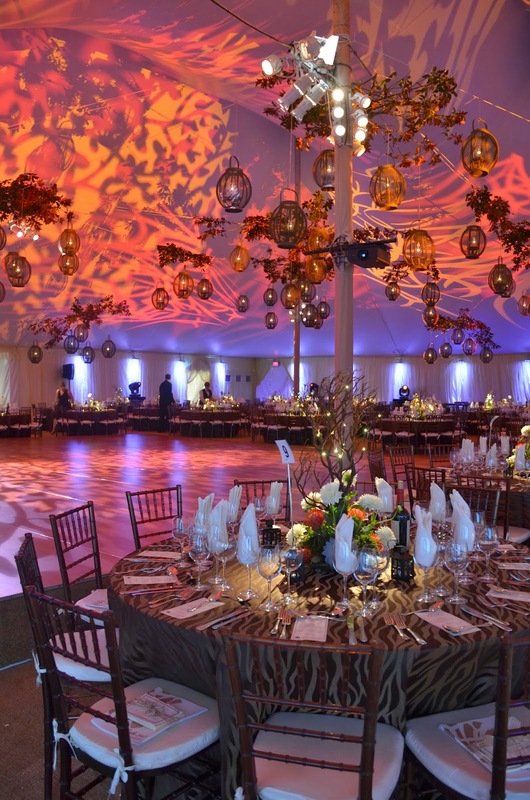 In-Tents: New Season, New Palette! Of all the seasons, fall is the most colorful. Crisp green and red apples, deep orange pumpkins, bright yellow ears of corn all compliment the backdrop of the vibrant fall foliage. The gorgeous color palette and the festive mood of the season all are ingrained in our memories and from these, colorful images arise in the mind’s eye. Pantone, a world-renowned authority on color, provides wide ranging guidance to designers in all fields on trending colors. For each season, they publish a report outlining the colors that will be everywhere: from fashion to home décor, from graphic design to floral arrangement. If you want keep on top of color trends, follow their lead! For Fall 2013, Pantone highlighted a range of colors that transition people from warm summer colors, into more traditional muted fall tones, while offering a few pops and surprises to keep people on their toes. Designated the “Color of the Year”, Emerald Green holds a top position for the fall since it offers “sparkle and sophistication”. In addition, Mykonos Blue, Acai Purple, Linden Green, Samba Red, Koi Orange, Vivacious Fuchsia, Deep Lichen Green Turbulence Gray, and Carafe Brown offer people a wide variety of options and combinations to play with while remaining on trend. For example, you can either mix Acai Purple with Emerald Green to create a majestic, regal look, or use that same rich purple with a Samba Red to produce a dramatic, fiery effect. 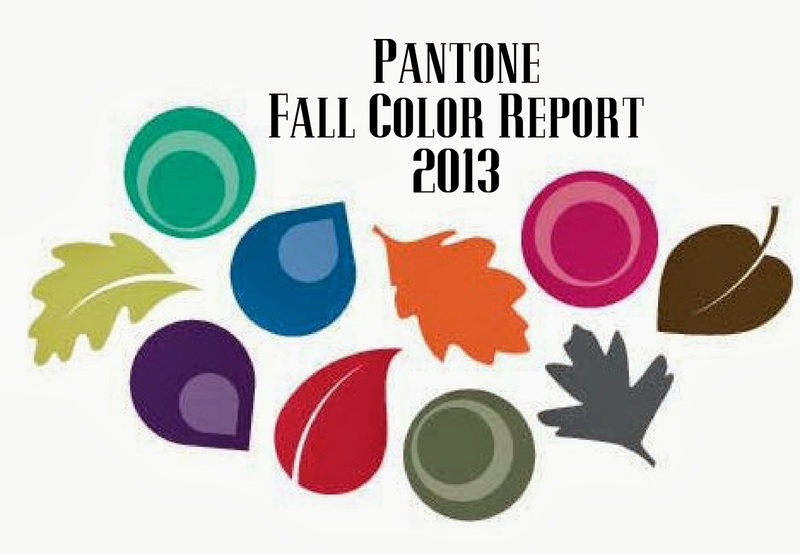 As you begin to plan your upcoming fall bashes, take note of Pantone’s recommendations. Their website offers wonderful tips and resources for all types of designs. Hopefully their selections of swatches will inspire you as you create your next chic and elegant event!